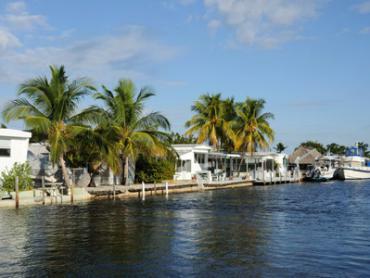 Islamorada is known as the 'Sport Fishing Capital of the World' — and with good reason. 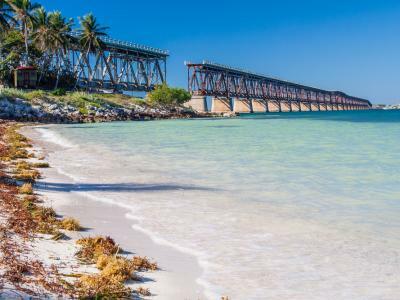 Located in the upper part of the Florida Keys, the “Village of Islands” has immediate access to both the Atlantic Ocean and the Gulf of Mexico, as well as the Florida Bay. Some people say that there isn’t a fish that swims in the Atlantic that can’t be caught from these shores. And there is a stack of IGFA records to back that up. 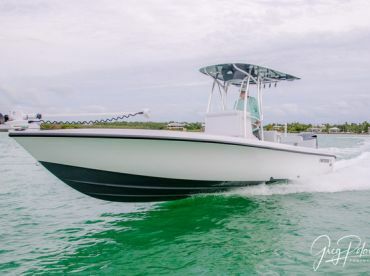 Whether you want to get lost exploring the backcountry, cruise the prolific flats for giant Tarpon, or experience some of the best offshore fishing in the Keys, there are a host of Islamorada fishing charters to help you catch your dreams. There's no better place to start than right here — in the very capital of it all. People from all corners of the globe are attracted to the lure of Islamorada fishing, and they have been for decades. 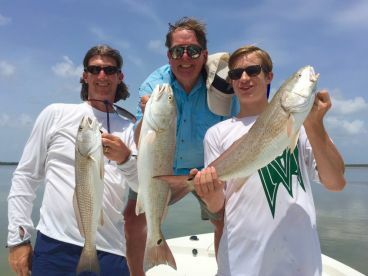 Famous faces such as Sir Winston Churchill and George Bush Sr. have been spotted dipping a line in these waters, while most traveling anglers have the town pinned securely at the top of their bucket list. This small town probably has one of the highest concentrations of professional sportfishing boats in the entire world, and it's easy to see why. 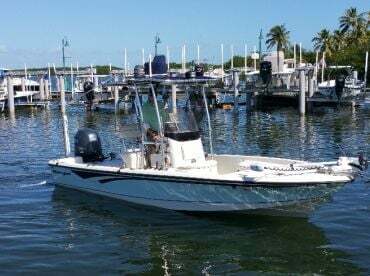 The historic marinas in Islamorada have seen the concept of saltwater fly fishing and backcountry sport fishing emerge and grow right on their doorsteps. 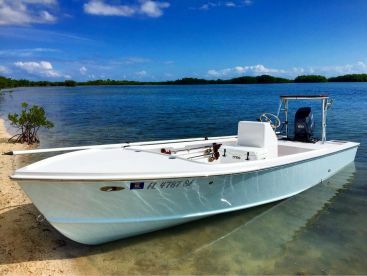 Pay a visit to Bud N’ Mary’s Marina and you will walk in the footsteps of pioneering Florida Keys fishing guides such as Ted Williams, Cecil Keith, and Jimmy Albright. Take a backcountry fishing trip in the Everglades National Park and picture yourselves in the shoes of these legendary guides, who were among the first to explore these waters in search of Bonefish, Permit, Tarpon, Snook, and Redfish. 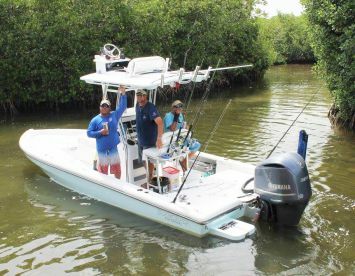 Experienced anglers won't be able to resist hiring a guide and a skiff and finding out why Islamorada is synonymous with Florida flats fishing. A good guide will help you perfect your cast as you sight fish for a whole variety of species. If you haven’t felt just how hard a little Bonefish can fight, now is your chance. But there’s more to Islamorada than backcountry and flats fishing. The Gulf Stream runs just 10 to 20 miles from the coast, making deep sea fishing accessible even for smaller boats. Warm water pelagics such as Sailfish, Blackfin Tuna, Mahi Mahi, and even Marlin can be caught within easy reach of the coastline, making Islamorada one of the few places in the world where you can catch a Bonefish, Permit, and Sailfish all in one day. Record Snappers, Groupers, and Swordfish can be caught further down the water column. Islamorada is one of the most diverse fisheries out there, without a doubt. Fish with a registered guide, and you will not need to purchase a Florida saltwater fishing license of your own - this will be included in their own licensing. 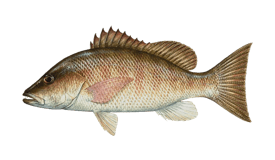 Seasonal limits and restrictions apply to a variety of fish species, including Snappers, Groupers, and Amberjacks. Check with your charter operator before your trip for up to date advice. 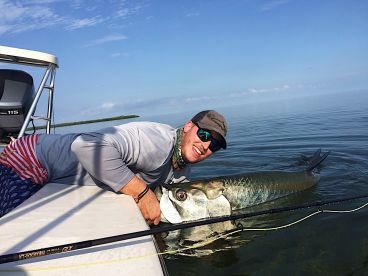 Experience fly fishing Florida Keys style, stalking the flats for Bonefish, permit, and Tarpon and perusing the backcountry in search of Snook and Redfish. Not a fan of fly rods? There’s a lot of fun to be had on light tackle spinning gear, too. 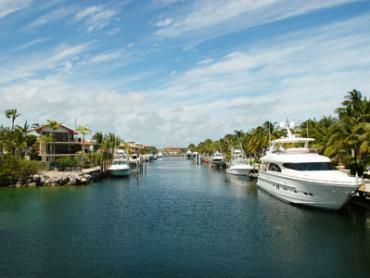 Head offshore to some of the most famous Islamorada fishing spots, such as the Islamorada Hump. Here, trolling, vertical jigging, and dropping bait can get some incredible hits. 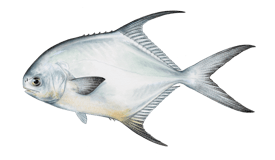 Look out for monster Amberjack, Sailfish, and Sharks, among many others. 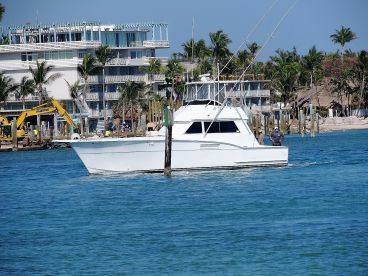 Deep sea fishing in Islamorada is both very productive and provides an incredibly fun fight for all anglers. Closer to home, check out the Conch Reef and Pickles Reef, where you can catch a variety of Snappers, Barracuda, and the occasional Blackfin Tuna. Bottom fishing, trolling, and Shark fishing on heavy tackle will all give you a great day out. With temperatures averaging about 70 degrees, Winter hardly puts you off getting out on the water in Islamorada. Don't miss out on sight casting to Redfish and Snook on the flats and going offshore for Sailfish and Wahoo. February is usually dryer but cooler than January in Islamorada. Towards the end of the month, Tarpon start showing up in the channels. If the weather is too cold for them, head offshore for Sailfish. Both are rewarding. Spring Break sees temperatures on the rise and occasional March winds in Islamorada. 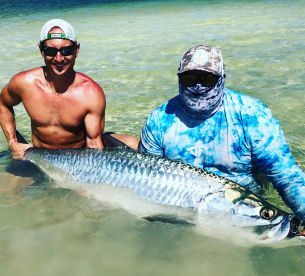 Sight fish the flats for big tailing Bonefish, watch the Tarpon bite pick up, and catch big Permits on the reefs. As the Sailfish and Kingfish bites have decreased, Wahoo and Blue Marlin pick up. Bonefish is still biting well on the flats and Tarpon is still hot. 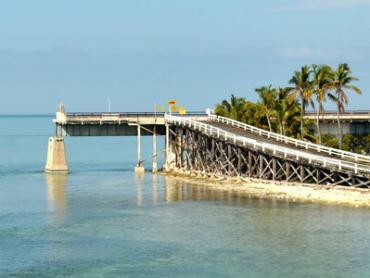 Test your skills in the Islamorada Spring Classic Tournament. Late spring is a great time for fishing in Islamorada. Expect to see Mahi Mahi and Wahoo offshore, with possibilities for Blue and White Marlin. 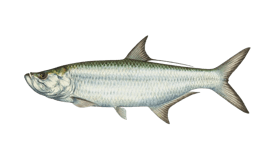 Big Tarpon are biting aggressively and Bonefish are braver in murkier waters. Warm days make a shady boat a plus. Make the most of the great reef fishing at this time of year: Snappers and Groupers are spawning, and so are big Permits. Catch Big Lemon Sharks in shallow waters inshore. July usually sees some action from Kingfish, who remain until mid August. The big Tarpon have moved on as part of their northerly migration. By the end of the month, Permit finish spawning and move inshore. This is hurricane season, which officially runs between June and November. When the winds aren't blowing, enjoy fishing for laid up Tarpon in the backwaters or heading offshore for White Marlin and Yellowfin Tuna. The fall is well known as the best time of year to fish the flats in Islamorada, and you will see this in September. With fewer crowds, lots of tailing Bonefish and Permit on the flats and Snook in the Mangroves, you are in for a treat. Peak flats fishing gets better and better. Offshore, the Wahoo bite picks up, and as the first cold fronts appear, so do the Sailfish. 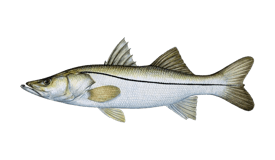 Cobia usually start to show up around the reefs as they migrate down the west coast. More Cobia appear, sometimes in big schools. The mullet migration brings Sailfish close to the shore, with some Tarpon beginning to return from their migration. The Snook bite is great inshore. The Florida Keys high season approaches, with plenty of folks coming down south to escape the cold in the holiday season. Escape the crowds on land and head offshore for Wahoo. Sailfish, Tuna, and Kingfish.